Kai Greene is one of the best and most popular Pro Bodybuilders in the world! He is well known for his great physique as well as for his spectacular posing routines. 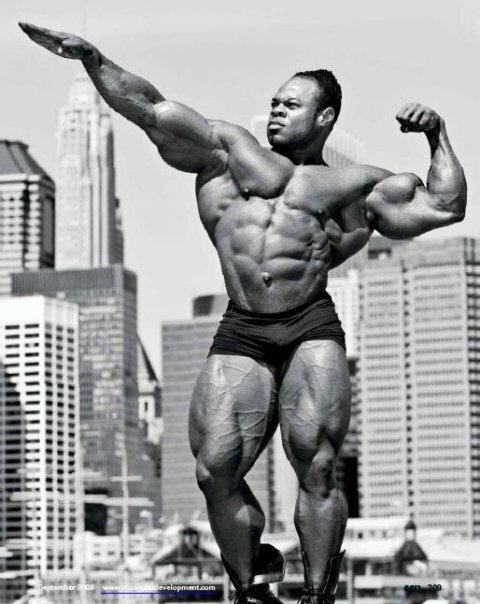 He is an unique character in the world of bodybuilding and a true showman. He won many contests so far including the New York Pro in 2008 and 2011, the Australian Pro Grand Prix in 2009 and 2010, and the Arnold Classic in 2009 and 2010. 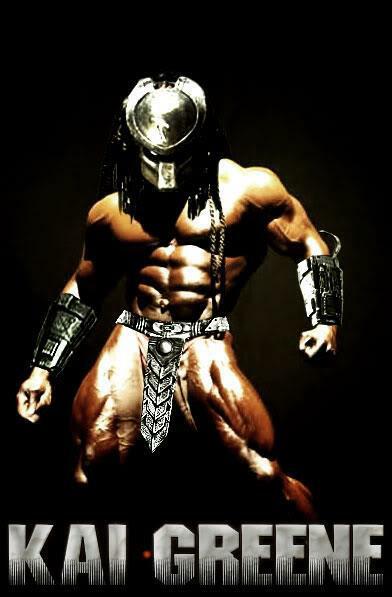 His best results at the Mr. Olympia were the second place in 2012 and the third place in 2011. For 2013 he is among the main candidates to win the supreme title and it will be a very close battle between Kai, Phil Heath and Jay Cutler.